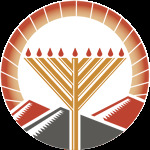 Why Do Our Mitzvot Matter? Exploring a Chassidic discourse of the Rebbe | Lo Sihye Meshakeila 5712. An in-depth study of the Torah sources for the mitzvah of Matzah. How is "work" determined with regard to Shabbat?